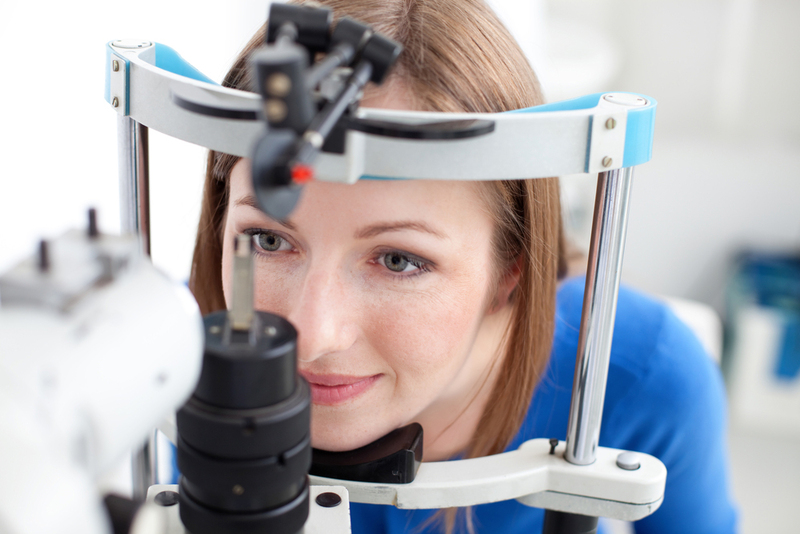 If you are searching for a reputable eye care provider in San Angelo, you’ve found us. Our clients appreciate our friendly demeanor, state of the art equipment, and full range of services, and we know you will too. Read on to learn more about what we provide. We provide a wide range of services to ensure our clients get the comprehensive experience when they come to see us. Glasses and sunglasses - A wide range of frames for adults and kids with custom fit lenses. Looking for an eye care specialist in San Angelo? Please give Lamm David Eye Care a call at (325) 653-0118 or request an appointment through our website. Our friendly team will schedule you in as soon as possible for an eye care visit. From there, we will provide you with all the eye care services you need to remain healthy for life.